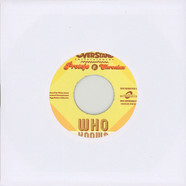 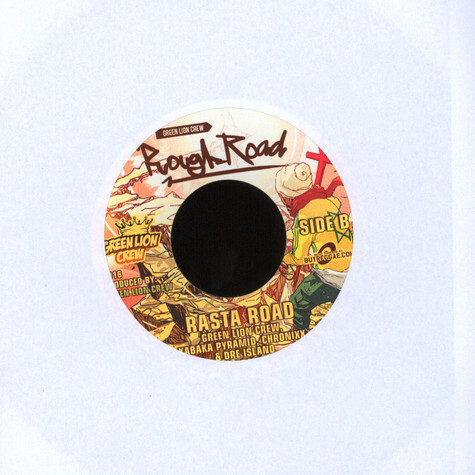 Brother Culture / Rod Taylor / Ranking Joe - Mr Money Man / Diamond And Pearls / Jah Children 12"
King Mas, Green Lion Crew / Mr Williamz - As I Rise / Ganja Morning 7"
I Octane / J Boog - Everywhere We Go/ Worth My Time 7"
Green Lion Crew & Mr. Williamz - The General Comes To Town - Bad Like Me 45 Feat. 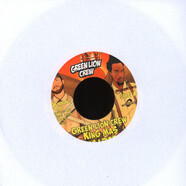 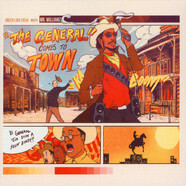 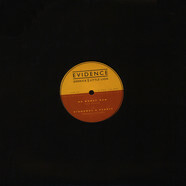 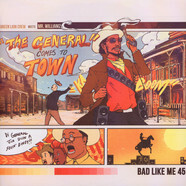 Pinchers 7"
Green Lion Crew & Mr. Williamz - The General Comes To Town - The General 45 Feat. 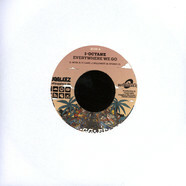 Joe Lickshot 7"